This is a do or die moment for both of these teams. FaZe was edged out by Ghost in a spectacular game, while Lumunisoty did well in their match against Liquid, where they were able to go into double digits. It seems like twin brothers are far from happy in Luminosity, and this is reflecting on their performance. On the other hand, FaZe is still looking to find their rhythm, especially with their latest addition, Dauren “AdreN” Kystaubayev. 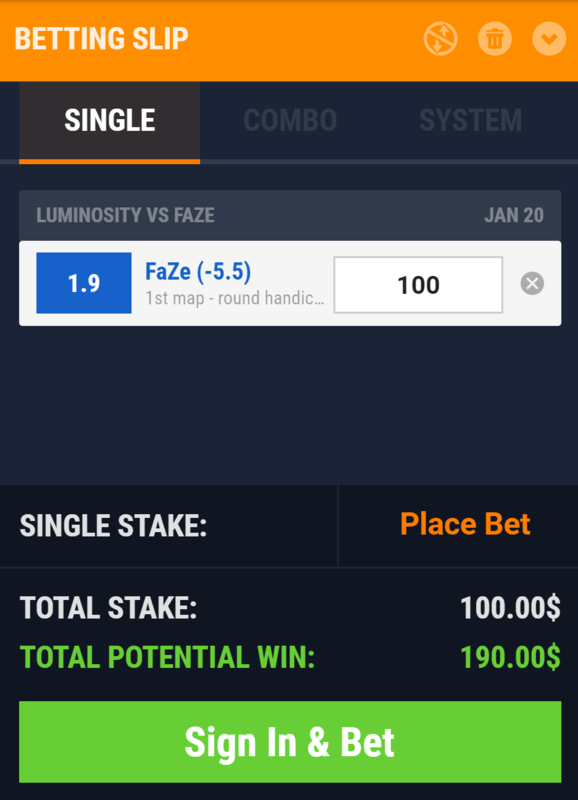 Both FaZe and Luminosity are not in a good form as of late. Luminosity lost 5 straight, which includes 4 best-of-3 series where they were not able to win a map. On the other hand, FaZe was able to get two draws in their last 5 matches, with 3 additional defeats. However, they won 12,13 and 14 rounds in all of those defeats, which says a lot. FaZe also faced a lot stronger opponents, such as Natus Vincere, Cloud9 and MIBR, while Luminosity played against BRAVADO, Envy, and FURIA. These two teams agree on one thing, Nuke. Neither of these teams plays Nuke and there is no way we will see it in this elimination match. Furthermore, Luminosity is not so good on Overpass, and this will probably be their permaban. Rest of the map pool is decent enough for both FaZe and Luminosity, and we will see them compete on either Inferno or Dust 2. FaZe is at their best once they have their backs against the wall. Nikola “Niko” Kovač is on point so far in iBUYPOWER Masters 2019 as he had 33 kills in their opening match. This will probably piss him off even more, and I would not be surprised if he wins this match alone. To conclude, FaZe has a similar map pool as Luminosity, and that is a big factor for them in this one. They cannot be surprised when it comes to map picks. Furthermore, they have better individuals and they should win this one simply by winning aim duels. I have a strong feeling that FaZe has something to prove in this event, and even though they did not have the best start, I feel like they will stomp Luminosity today.